In this article, I’ll take a look at some of the best and worst guest stars who have appeared in fighting games to date. This article was inspired by the news that Witcher 3‘s hero Geralt will be appearing in Soul Calibur 6. I’ll withhold judgement on whether he’s a great or an awful inclusion until I’ve played it myself but it looks promising. Guest characters in fighting games. 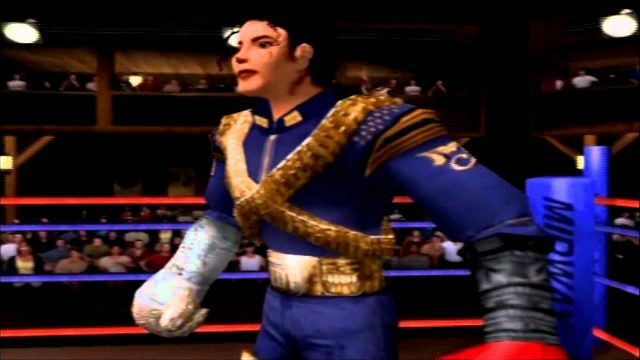 There has been a long tradition of guest characters popping up in fighting games. The very first guest character in a fighting game can be attributed all the way back to Fighter’s History by Data East, whose final boss Karnov first appeared in an arcade game of the same name. That title was released in 1993. Since then, there have been tonnes of characters popping up in fighting games that you may recognise from other games. Some have worked really well. Others…not so much. Here is a look at some of the best and worst guest stars. 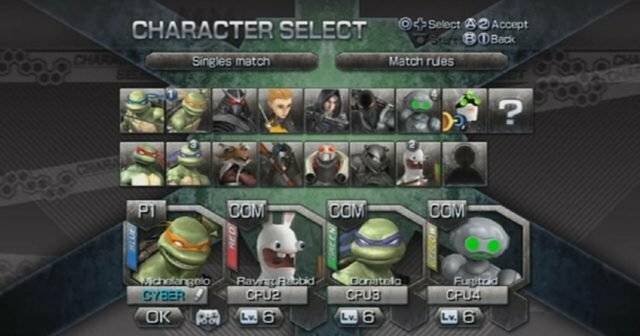 In TMNT Smash Up, we were treated to not one but THREE of those annoying Rabbids. The only game that I’ve ever loved that featured these annoying critters was Mario + Rabbids Kingdom Battle and that’s despite the Rabbids rather than because of them. So for three character selection slots to be taken up by Rabbids in this fighting game is three character slots too many for me. They just don’t look like they belong in that universe. Ubisoft has a large back catalogue of decent games that it could have drawn characters from. So it’s a shame that with this game, all three guest stars were Raving Rabbids. Of all the guest characters that the Soul Calibur series has featured, for me it’s still Yoshimitsu who was the best. Yoshimitsu was originally in the Tekken series. After crossing over to Soul Calibur, he became a permanent entry to that series’ character roster. And why not? This crazy sword-wielding samurai suits the series so well. 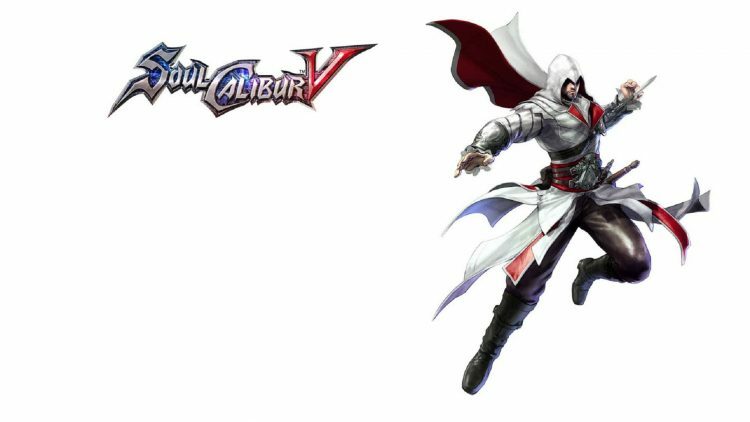 Looking at the other guest character entries for the Soul Calibur series, my next favourite is Ezio in Soul Calibur V. With a varied weapon set (hidden blades, sword, pistol and crossbow) all included and an appearance that didn’t look out of place in the game, he’s a decent inclusion. They even went so far as to explain where in the Assassin Creed timeline this occurred. Ubisoft said that the memory blanks in Assassin’s Creed Brotherhood were due to the time he spent battling in the Soul Calibur universe. 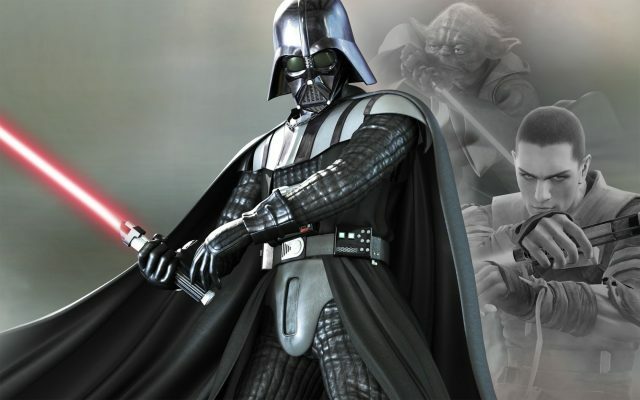 Sticking with Soul Calibur, my three least favourite guest stars to date are Darth Vader, Yoda and Heihachi Mishima. Samurais fighting against Jedis just doesn’t work. It’s too jarring. Then there’s the difference in power levels. They’re wielding lightsabers. A lightsaber can cut through virtually anything. And yet apparently they struggle to cut through the ancient armour (or in some cases skimpy clothing) worn by some of the Soul Calibur fighters. They’re also Force wielders, who should be able to anticipate their opponents’ moves. I love Star Wars. And yes, I also love the Soul Calibur games. But please, don’t mix the two of them together. I also like Stephen Hawking but wouldn’t want him to pop up in Soul Calibur 6’s character roster either. Oh – and Yoda being so short made him a pretty annoying fighter to face. I almost forgot that it also included Starkiller from the Force Unleashed games because he was an extremely boring character who was basically void of any personality. Regarding Heihachi, it’s a weapon fighting game. So Heihachi’s inclusion made no sense. Oh, you’re wielding gauntlets and fight in exactly the same way as you do in the Tekken series? Get out! Yoshimitsu, please show him the door. A worm in a super suit is a crazy idea and fits in surprisingly well into the mad world of ClayFighter. Here he is pulling off some Insane Combos against a snowman. I get it – Halo is popular. But a Spartan being thrown into the Dead or Alive mix just doesn’t work. For a starters, it just doesn’t look right. But again in a similar manner to how the Jedis should be able to defeat a samurai with their eyes closed (fighting blindfolded was a part of Luke’s basic training after all), the Spartans were super soldiers and they’re wearing tough metal armour. If you punch the armour, you should hurt your hand – that’s it. Unsurprisingly, Spartan-458 didn’t pop up in the Dead or Alive Xtreme Beach Volleyball spin-off games. As a child of the 80s, I was involved in many a schoolyard debate regarding which of these two mascots was better. 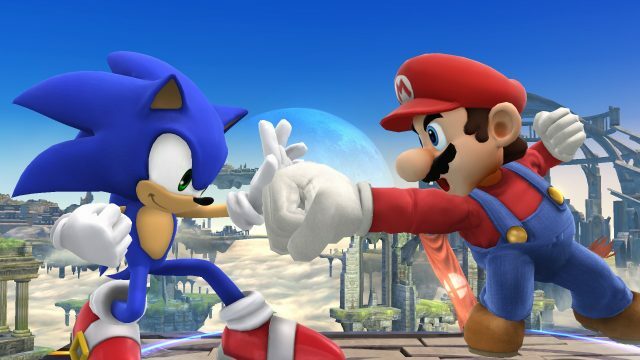 With Super Smash Brothers Brawl, they could finally settle the debate with their fists. Ghastly. Unnatural. Wrong. All words which could have been used to describe Michael Jackson’s face. Oh – and his appearance in Ready 2 Rumble Boxing: Round 2 was pretty bad as well. I get that it was supposed to be funny but for me this one was a swing and a miss. The Mortal Kombat games have featured a number of characters from horrors as guest stars (typically available via DLC). Freddy is my favourite of the bunch. With his reality-bending abilities and delight at committing violent acts, he’s a great inclusion to Mortal Kombat‘s world. From one Fred, to another. This one made no sense to me. He’s not a wrestler…or a fighter of any kind. So what the hell is he doing in WWE Smackdown? To make it even worse, during the fights the commentators didn’t even refer to him as Fred Durst but as “Superstar”. It just felt lazy. What were your favourite and least favourite guest appearances? Solid Snake or Bayonetta in the Smash Brothers games perhaps? Please comment below and let me know. So, I hope that you liked this article. If so, you may be interested in the Witcher’s Geralt confirmed for Soul Calibur 6 article. You may also like the Dissidia Final FAntasy NT Voice Cast Revealed article.